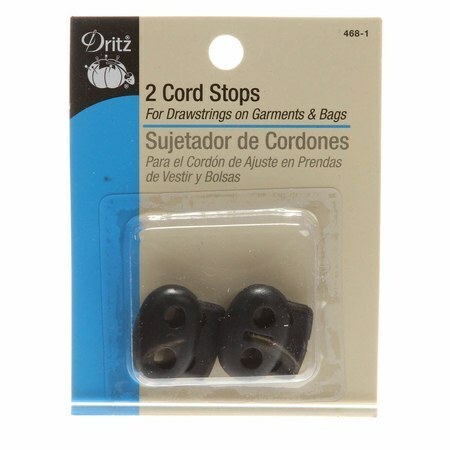 Cord Stops prevent drawstrings from slipping into casings. Ideal for waistbands, jackets and purses. These cord stops are washable and dry cleanable.